The National Network of Libraries of Medicine is excited to announce the All of Us Research Program official launch on Sunday, May 6, 2018. This national event will be held in seven communities throughout the United States and will be broadcast and on Facebook Live. 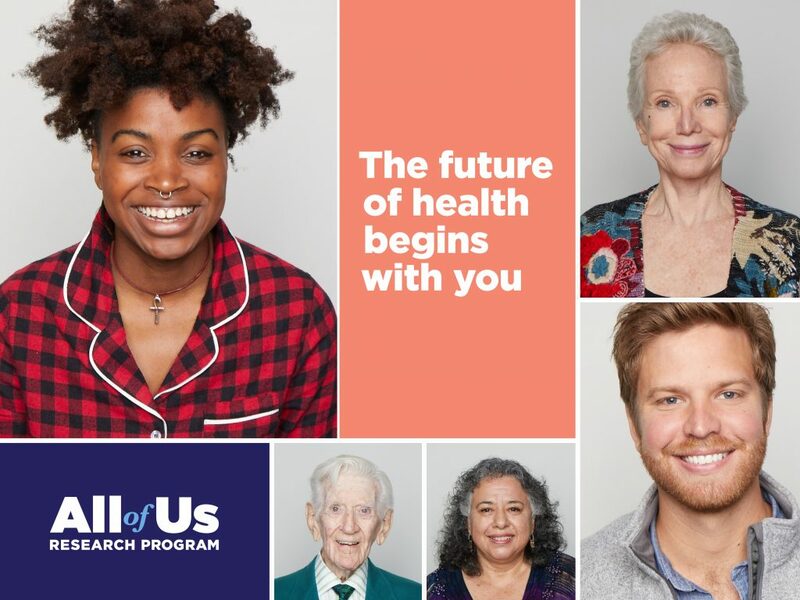 The All of Us Research Program is a historic effort to gather data from one million or more people living in the United States to accelerate research and improve health. The programs goals are to develop a more effective way to treat diseases and to provide individualized healthcare. It considers individual differences in lifestyle, environment and biology. This research program is a key element of the NIH Precision Medicine Initiative. Additional information about this Program is available through the All of Us Research Program website. Program information is available to download in English and Spanish. NNLM Network Members can learn how they can get involved at a webinar on April 30th at 2pm Eastern Time. 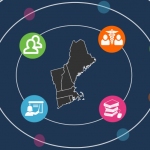 For more information or if you have questions please reach out to the NER All of Us Research Program Coordinator, Catherine Martin – Catherine.Martin@umassmed.edu .